Need your outfit in a Rush? 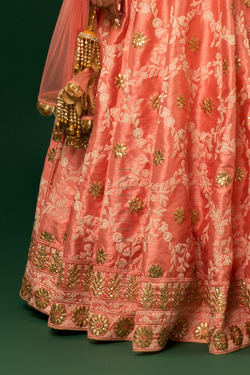 From its pastel hues to the intricate lucknowi work, everything about this lehenga speaks elegance! Actual colors might vary from the images you see on your screen due to your screen settings, brightness levels etc. Please refer to the color descriptions above. 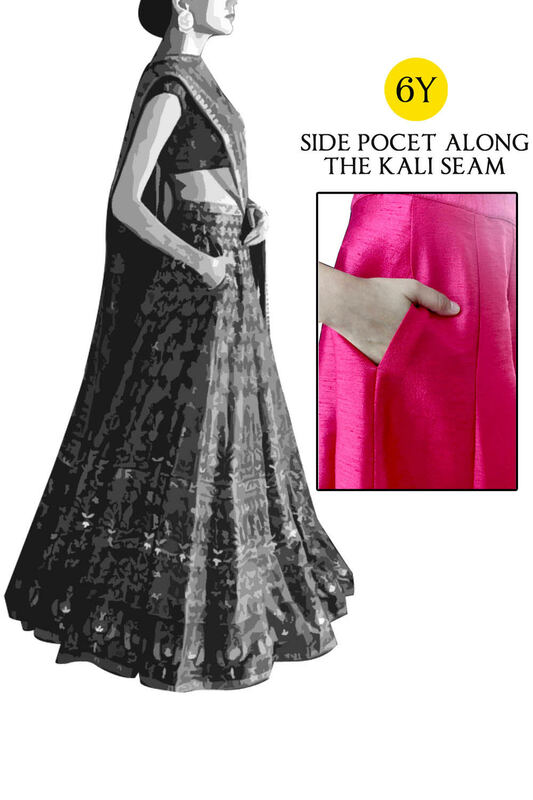 Patterns and motifs in brocades might vary slightly depending on availability. This offer is valid only for shipping your items to a single address in India. Canceling items, or changing your shipping address might affect your order's eligibility for Free Shipping. We reserve the right to change or discontinue Free Shipping at any time. Sizes 2XL, 3XL and 4XL are Non-standard. 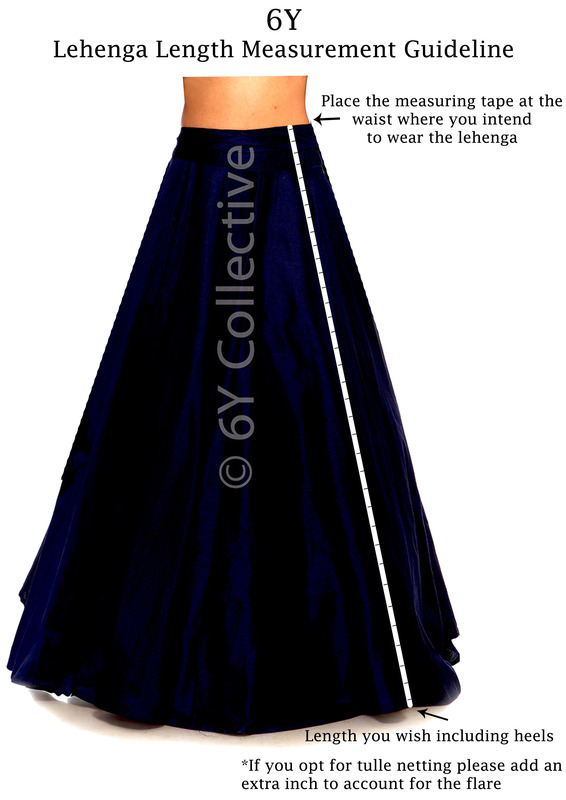 An additional charge of INR 2000-3000 will apply depending on the size & style. Our team will get in touch with you shortly after you place the order. 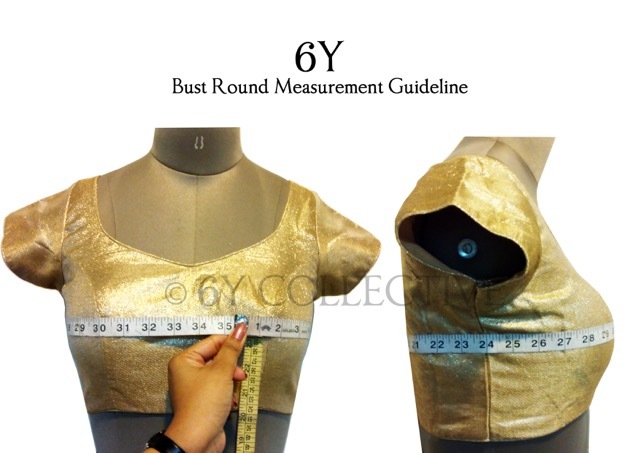 Please note custom measurements are not undertaken. Subscribe for New Launches, Sales & Previews!